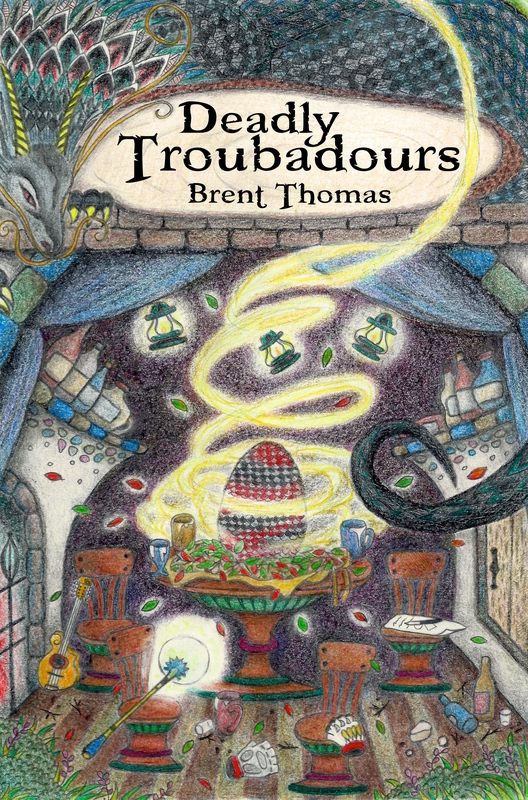 Who are the Deadly Troubadours? Artists? Thieves? Pranksters? Punks? The answer depends on who you ask. In the summer city of Tryst the Deadly Troubadours seek to make a name for themselves – unfortunately that leads to a stupid oath after a night of heavy drinking. Because of course it does. Kestra: former gladiator. Demetrius Tate: magician and huckster. Talbert Gretchen: academic in exile. Aleksander: master of song. Will their actions earn them fame or infamy? Do they know they are out of their depths? Are they truly stupid enough to fight a dragon? Yes, yes they are. 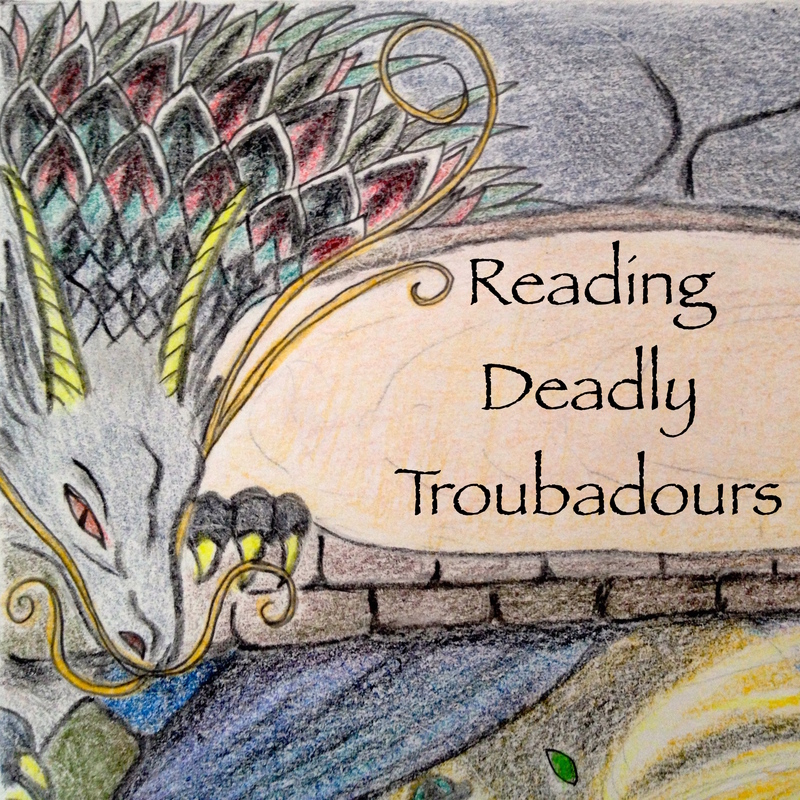 Because they are the Deadly Troubadours.